Raise your hand if you've been feeling tired and sluggish lately. In the very last days of winter when our vitamin D levels are at an all-time low, it's only normal to be feeling worn out. Therefore, it's no surprise that #WorldSleepDay comes just a few days before the start of spring. 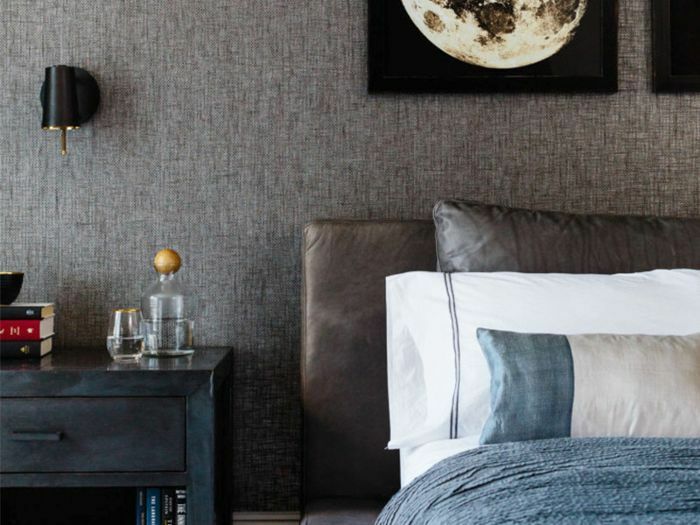 In the spirit of getting our energy back and feeling refreshed, we turned to a few sleep experts to share their best tips for decorating a bedroom that actually promotes a good night's sleep. So while you're busy spring-cleaning in the next few weeks, pay special attention to your sleep sanctuary—and how you could alter it to benefit a better snooze. 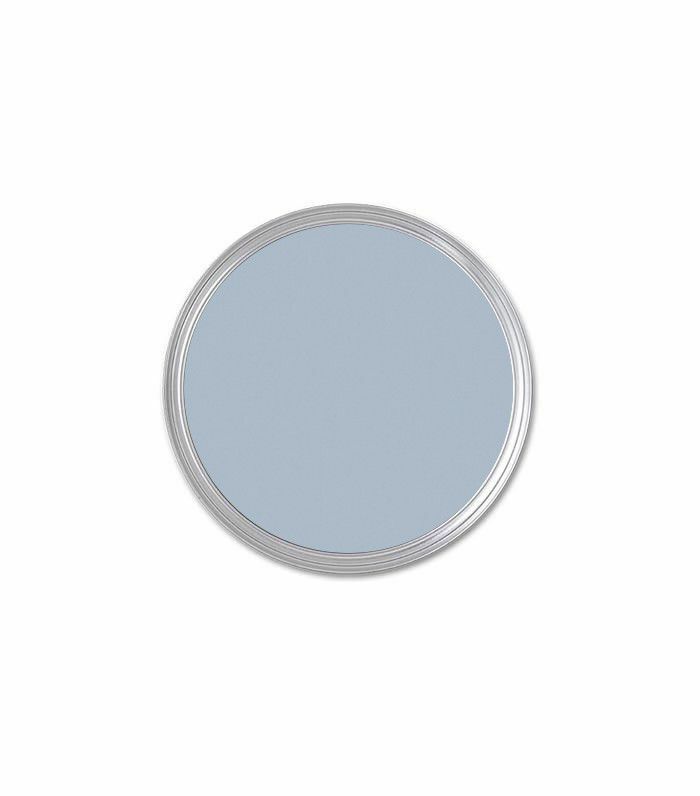 Could you repaint your walls a more soothing color? 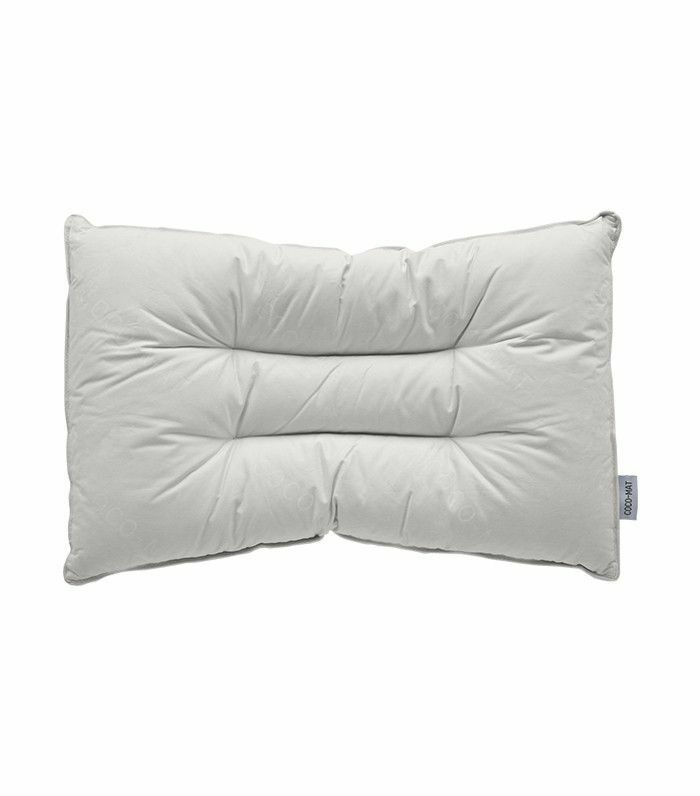 Is it time to refresh your pillows? Could your reading lamp be keeping you awake at night? Ahead, professionals who made sleep their business answer these questions (and more). "Sleep is one of the best things you can do for yourself as it effects your general well-being and overall mental clarity," explains Coco-Mat founder Paul Efmorfidis. "Finding the right pillow is very important to getting a rejuvenating sleep. Contrary to popular opinion, there is no one-size-fits-all pillow, and making the choice of the right pillow as important as the choice of the correct mattress. Therefore, your pillow should be chosen based on things like body type, weight, sleeping position, breathing habits, and injuries." We know that the blue light from our phones can trick our mind into thinking it's daytime, but it turns out our bright lights can, too. 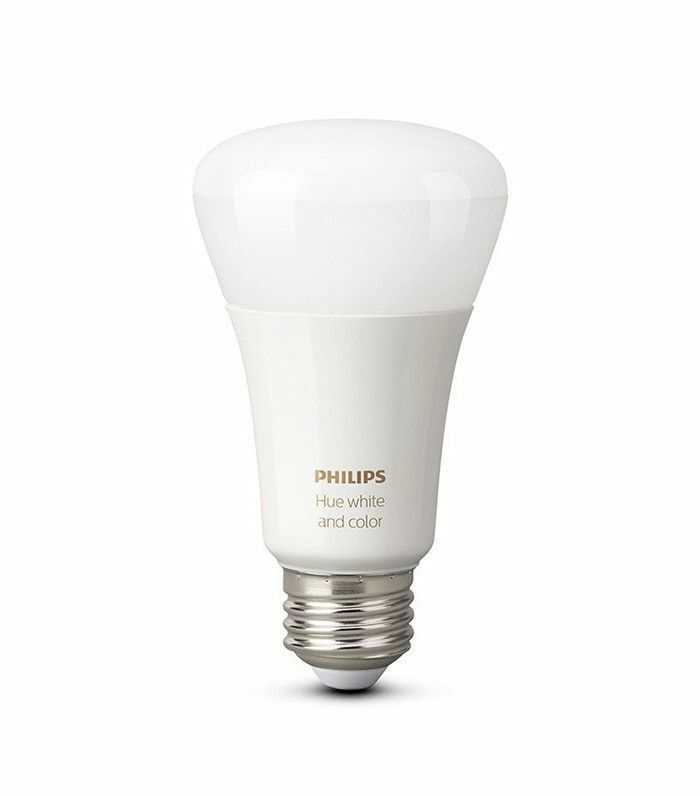 "Use mood lighting with Philips Hue or Flux," says Alexandra Zatarain, co-founder and CMO of Eight. "You can adjust the light color to orange to help you relax at night, or to white or blue to feel energized in the morning." 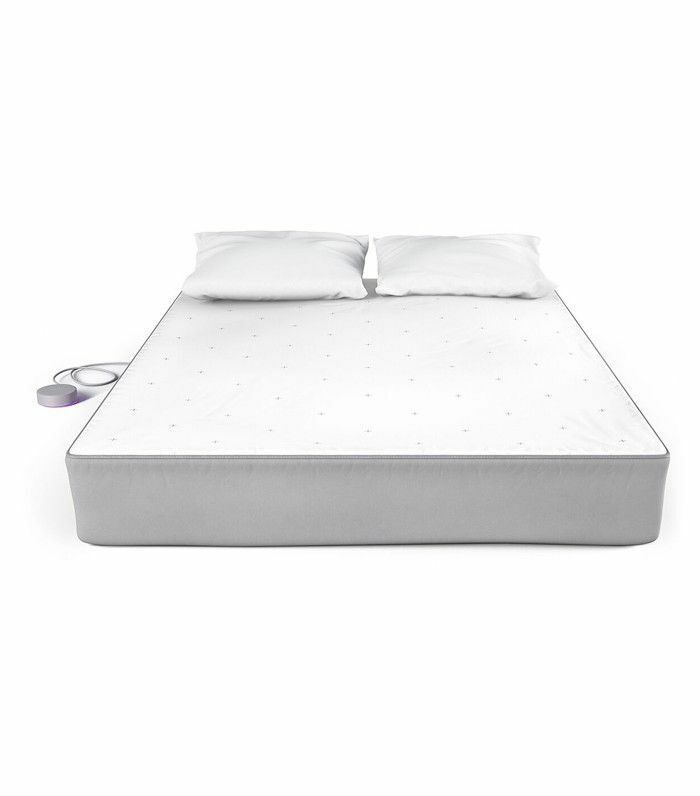 Zatarain recommends finding the right mattress for your body type, but also paying special attention to the height of your bed: "Feng-shui your bed height so you can allow the chi energy to flow around it, the wrong height can block this flow and cause restless nights when energies are too high or block restorative sleep when energies are low. For Efmorfidis, natural materials are the key to a great mattress: "To create a truly relaxing and rejuvenating night’s sleep, look for mattresses made of natural materials like cotton (a natural hypoallergenic), natural rubber, natural latex, coconut fiber, or horsehair. Not only do each of these materials greatly benefit a person's sleep and wellness, but they will also ensure that your mattress will last a very long time. Rubberized coconut fiber provides firmness and support, durability, insulation and ventilation while natural rubber is great for elasticity and horsehair is a natural humidity regulator." "Design with muted earthy tones like warm gray, burnt sienna, shades of green, light blue, blush pink, or browns," says Efmorfidis. "Not only do these hues play well together, but they can be understated neutrals as well as pops of color. 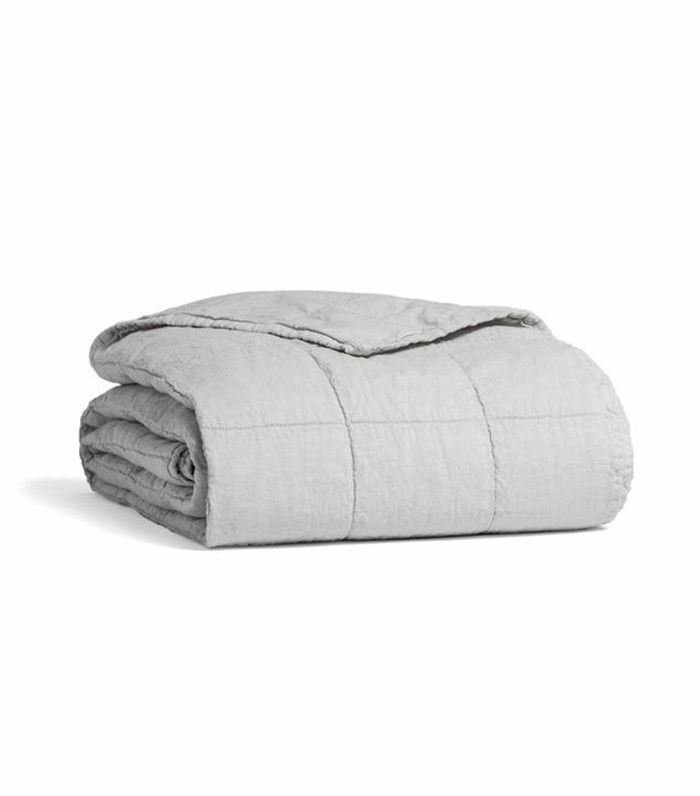 They will make your bedroom feel both calm and inviting and allow for mindfulness and meditation." Since we know that colors can impact mood, Zatarain suggested a few colors to stay away from: "Avoid painting walls in colors that make you feel depressed, such as dull grays and browns. Light blue is a great choice that will help you feel calm." "Having the right sheets for every season will help you remain cooler in the summer or warmer in the winter," says Zatarain. "Body temperature is pivotal in getting quality sleep, so invest in flannel sheets for the colder months, and linen ones for summer. "You can never go wrong with an all-white bed: It provides the sense of cleanliness and relaxation." "Use scents to set the mood and help breathing," suggests Efmorfidis. 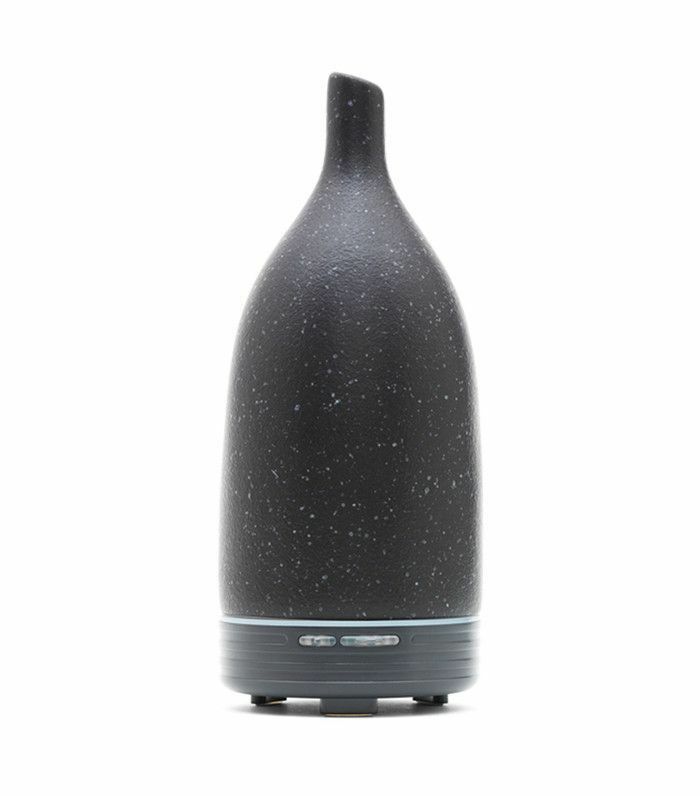 "Scents like calming lavender and invigorating eucalyptus oil create a zen environment and help with breathing. The reason we put iodine-rich seaweed in our pillows and mattresses is because it aids respiration—just like at the beach when you feel relaxed and calm with a clear mind from breathing in fresh salt air filled with iodine." Zatarain also suggests adding plants that emit oxygen and act as natural air purifiers, so consider a lavender plant to kill two birds with one stone. 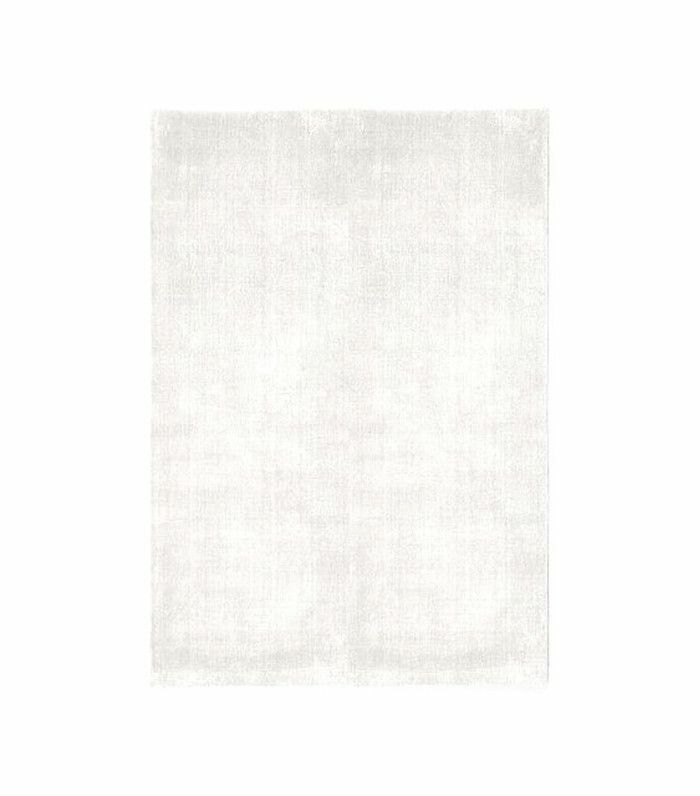 Carpets and rugs are not only soft underfoot when you get up in the morning, they also help muffle sounds that might otherwise keep you awake. "If you don't have carpet in your bedroom, use rugs to give the room a cozy warm feeling," suggests Zatarain. What do you keep in your bedroom to promote a better night's sleep? Let us know in the comments.